After six months of planning and community discussion surrounding the company’s plan to purchase and renovate the former Jackson’s All-American Sports Grill in north Cheyenne, Wyoming Downs announced today it will research an alternate north Cheyenne location for their expansion in the market. 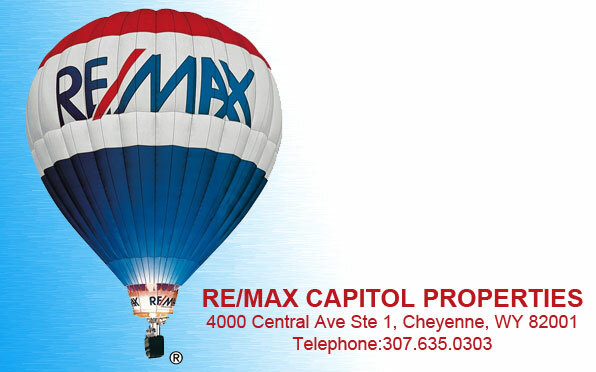 The Wyoming company has experienced sustained growth in all eight locations across the state including its current Cheyenne Plaza location. 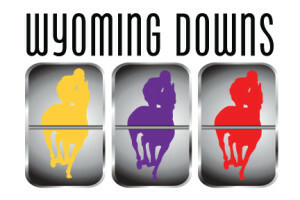 Wyoming Downs expects to announce their alternative north Cheyenne location in the coming months.